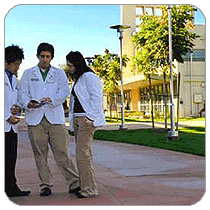 From the article, About Osteopathic Medicine, by the American Association of Colleges of Osteopathic Medicine. 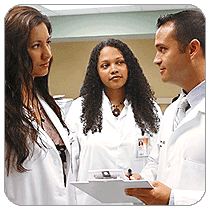 Osteopathic medicine is a distinct form of medical practice in the United States. Osteopathic medicine provides all of the benefits of modern medicine including prescription drugs, surgery, and the use of technology to diagnose disease and evaluate injury. It also offers the added benefit of hands-on diagnosis and treatment through a system of therapy known as osteopathic manipulative treatment (OMT). Osteopathic medicine emphasizes helping each person achieve a high level of wellness by focusing on health promotion and disease prevention. 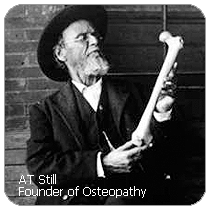 Osteopathic medicine was founded in the late 1800s in Kirksville, Missouri, by A.T. Still, a medical doctor who recognized that the medical practices of the day often caused more harm than good. He focused on developing a system of medical care that would promote the body’s innate ability to heal itself and called this system of medicine osteopathy, now known as osteopathic medicine.